Titan Motorsport joined us for the last round 2016 and finished 3rd place in some very challenging conditions. 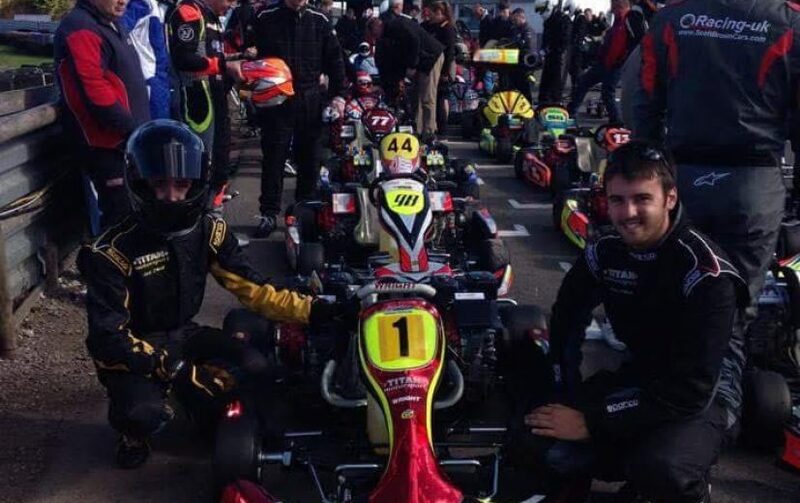 Jack O’Neill from Titan Motorsport gives us a brief introduction into a very quick and established Pro Karting team who will be joining RHPK this year. The team was founded back in 2001 when current team manager Martin O’Neill was racing along with his nephew Bob Parfoot and managed by his Dad, Tony Parfoot. They had been racing in various teams (including Prokart Engineering when that was founded in 1996 to 1998) and started spring racing back in the 80’s. 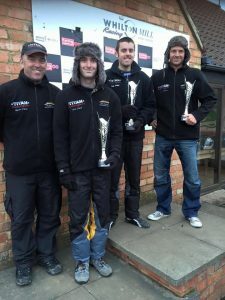 The Titan team were instantly successful and won multiple championships in various endurance formulas, most notably the 2003 (and last ever) MSA British Endurance Kart Championship. The team had a reshuffle between 2008 to 2010 as myself and Andrew were growing up and wanted to race, Bob and Tony moved on and Martin swapped the drivers seat for the team managers cap. We had done a few club championships around that time (winning the Bayford Meadows Prokart series on numerous occasions) before deciding to enter some national championships. 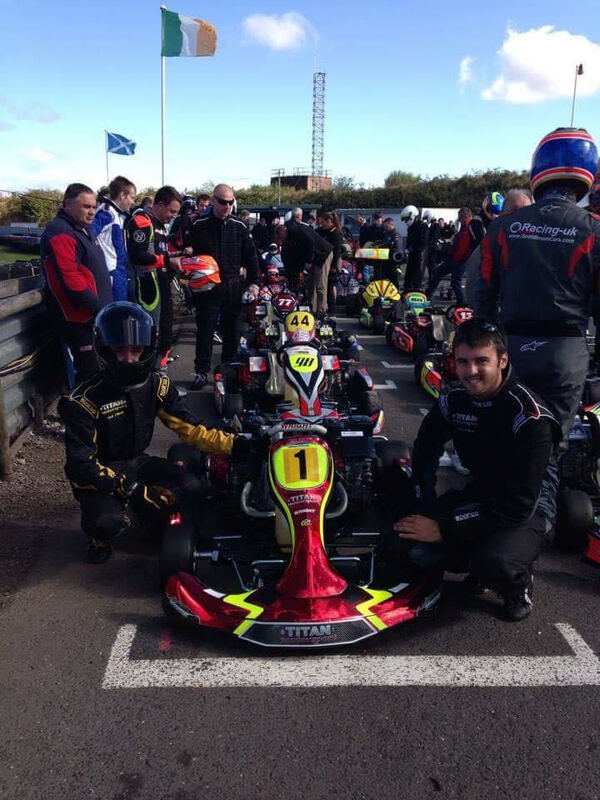 At this time the team got to know Easykart World Champion Owen Jenman as he was the general manager down our local indoor kart track in Brighton who subsequently joined the team. Since then we have won the Elite Karting League for four years running, the Club 100 Clubman Endurance Championship in our first year of racing those karts, the Le Mans 24hr kart race the last two years and three times winners of the Henry Surtees Foundation Brooklands team challenge to name a few, along with multiple wins in different series such as EPEC. Last year the team had not done as much racing (due to the EKL season ending part way through the season) but still managed to finish 2nd overall in the EPS series at Clay – missing out on the championship by one point! Team Titan will be sporting number 19 in super and will be joining RHPK for the full 2017 including the winter cup. A fantastic team on and off the track, I’m sure you will give them a warm RHPK welcome! Round 3 – May Hype!